The company is involved in the manufacturing, exporting and supplying of high quality and durable Shopping Bags. We make use of excellent quality paper and hi-tech machines for the production of our environmental friendly and lightweight Shopping Bags. Known for their excellent finish, our Shopping Bags are widely in demand. 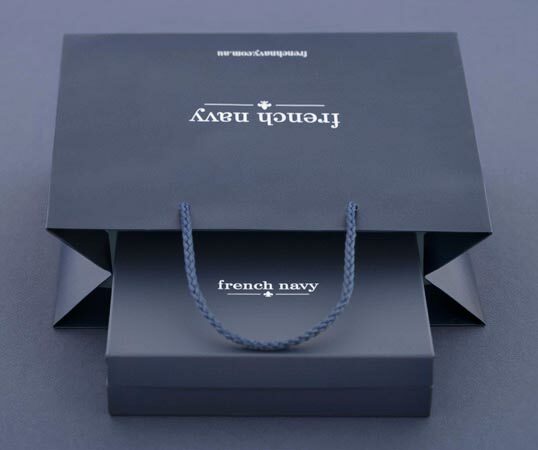 We offer our Shopping Bags in different sizes and we also provide customization on special request.